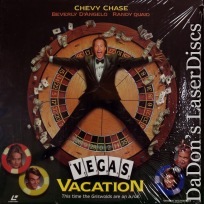 Vegas Vacation 1997 - 95 min. 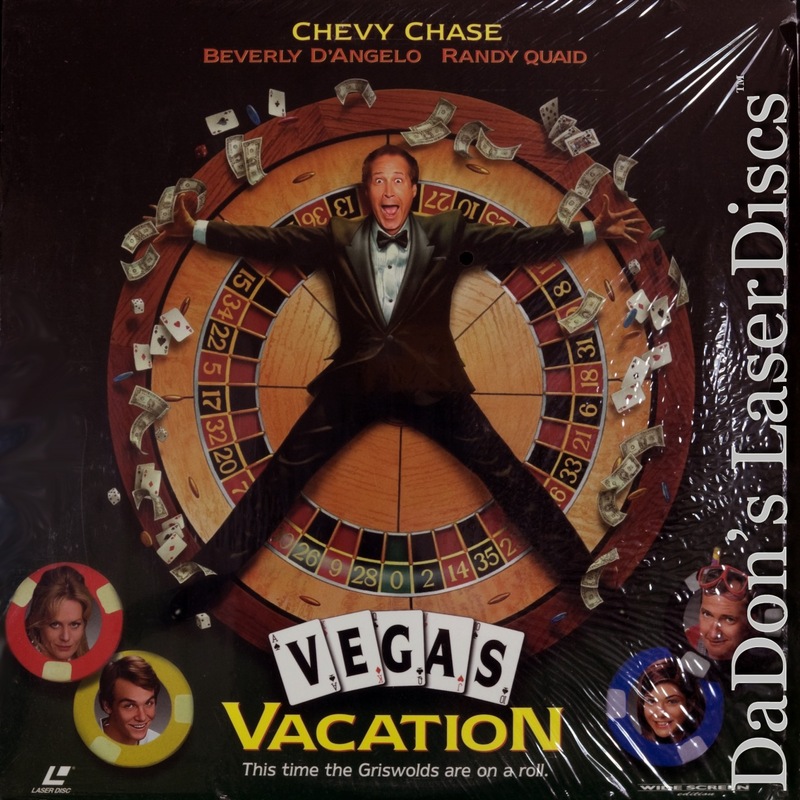 - Color Genre: Comedy Rated PG Country: USA LaserDisc Movie Storyline: This time out, the Griswolds test their oft-ill-fated vacation luck in America's newest family playground, fabulous Las Vegas, Nevada! 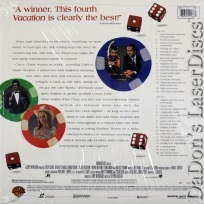 Slapstick hilarity ensues.